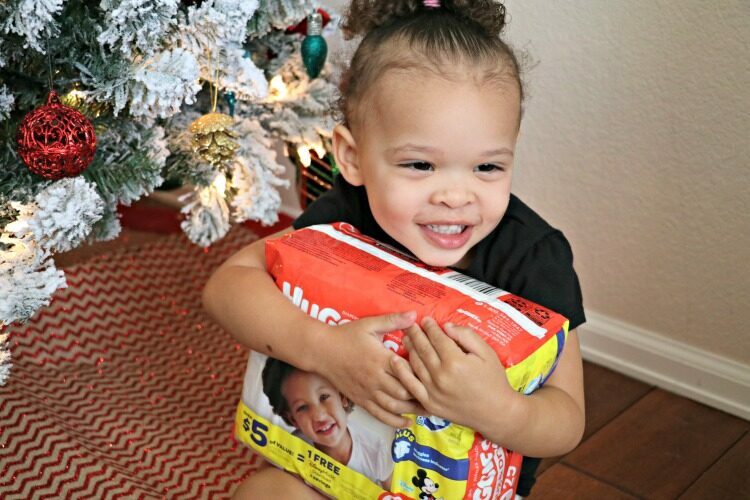 Huggies And Dollar General Are Helping With Diaper Need This Month! 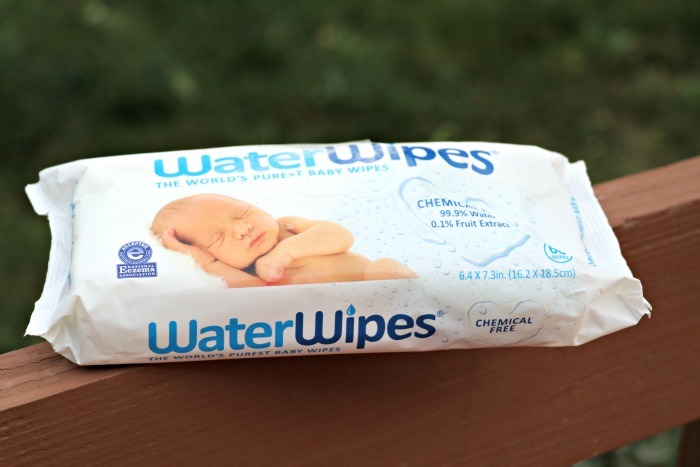 WaterWipes: The Chemical Free Baby Wipe! 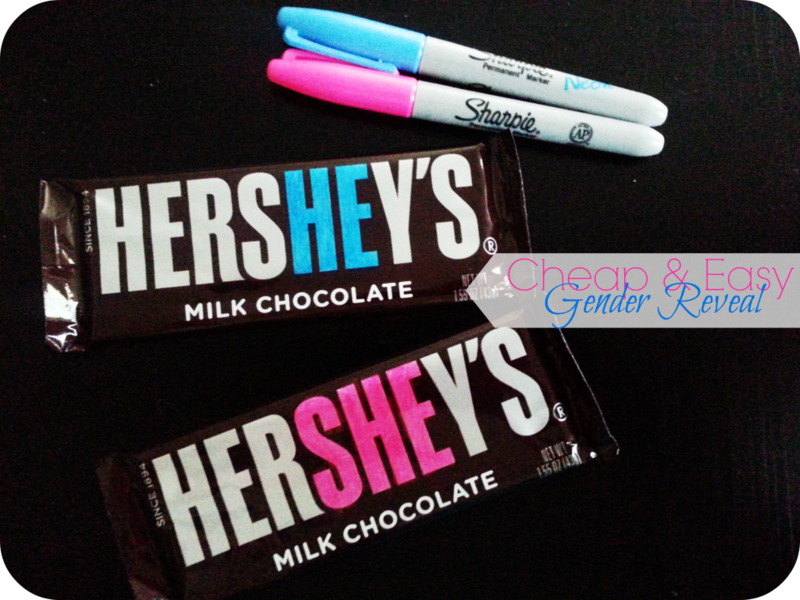 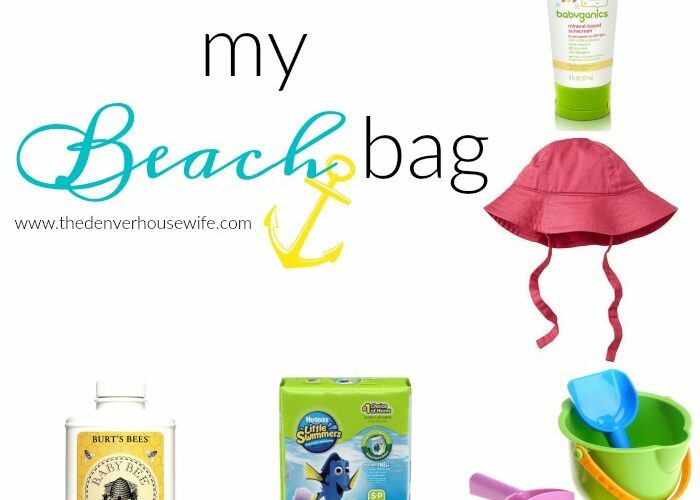 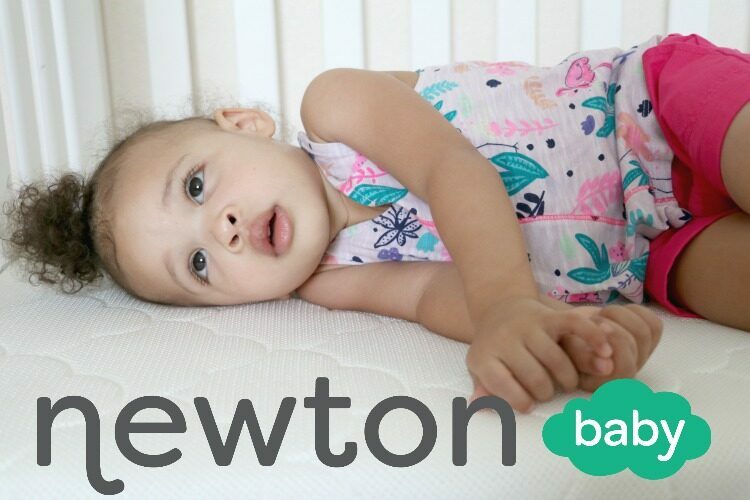 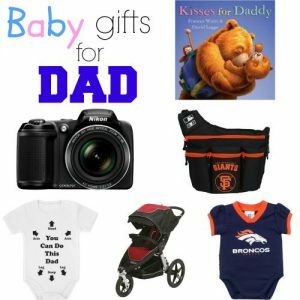 Father’s Day Gift: Baby Gifts for Dad!